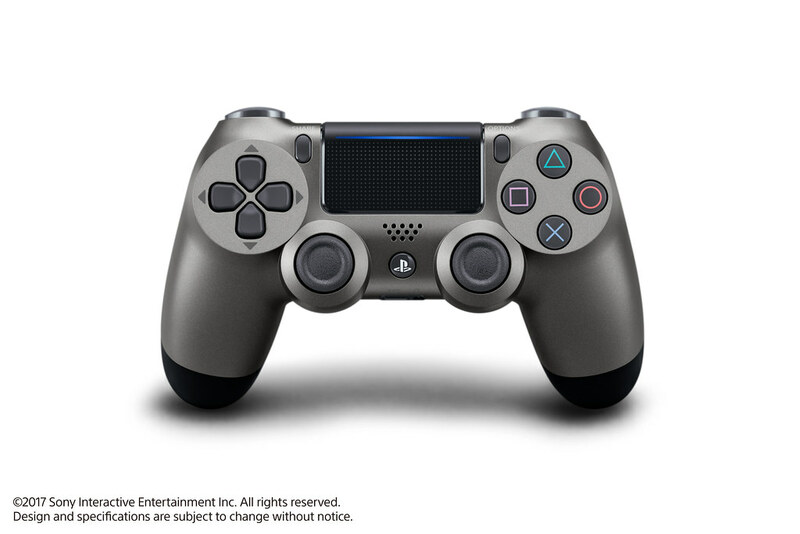 PlayStation has announced two new colour variations for the DualShock 4 – Midnight Blue and Steel Black. 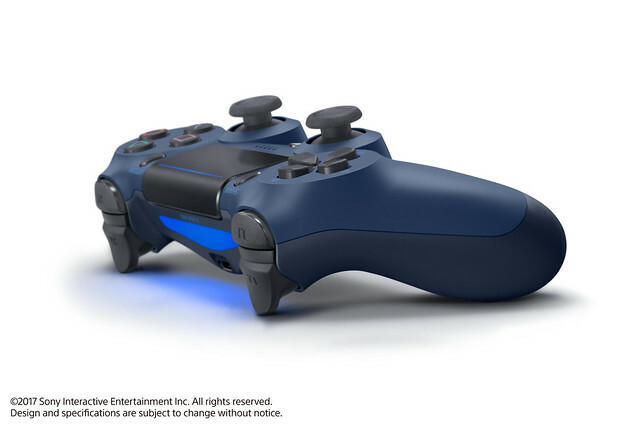 Midnight Blue is for you if you are a late-night gamer. 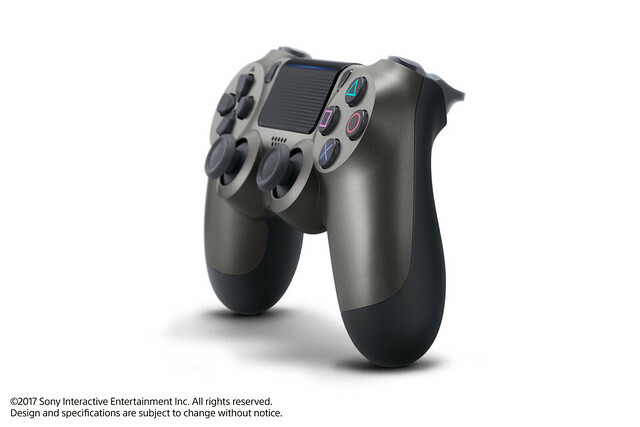 Steel Black, on the other hand, is to match your finely crafted in-game metallic arsenal. 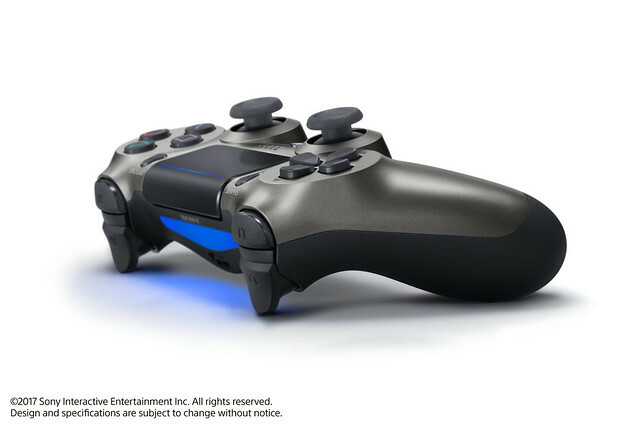 The new members will join the DualShock 4 family in March. With the addition of Midnight Blue and Steel Black, there will be a total of 11 variations. Although Jet Black and Gold are the most contested variations, the new members might excite stylish gamers. 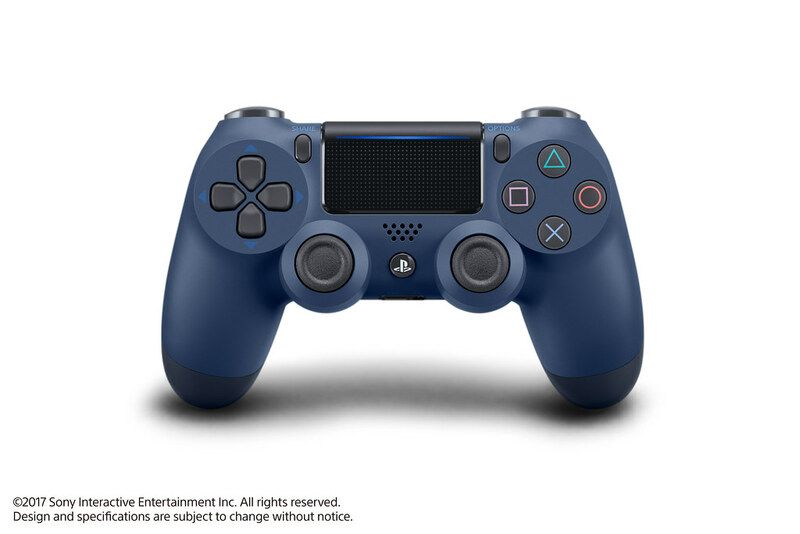 Both Midnight Blue and Steel Black are priced at $64.99 USD and are available to pre-order them already. However, there’s no sign of these variations coming to India anytime soon. Make sure to subscribe to our push-notifications to stay updated. Until next time, Happy Gaming!